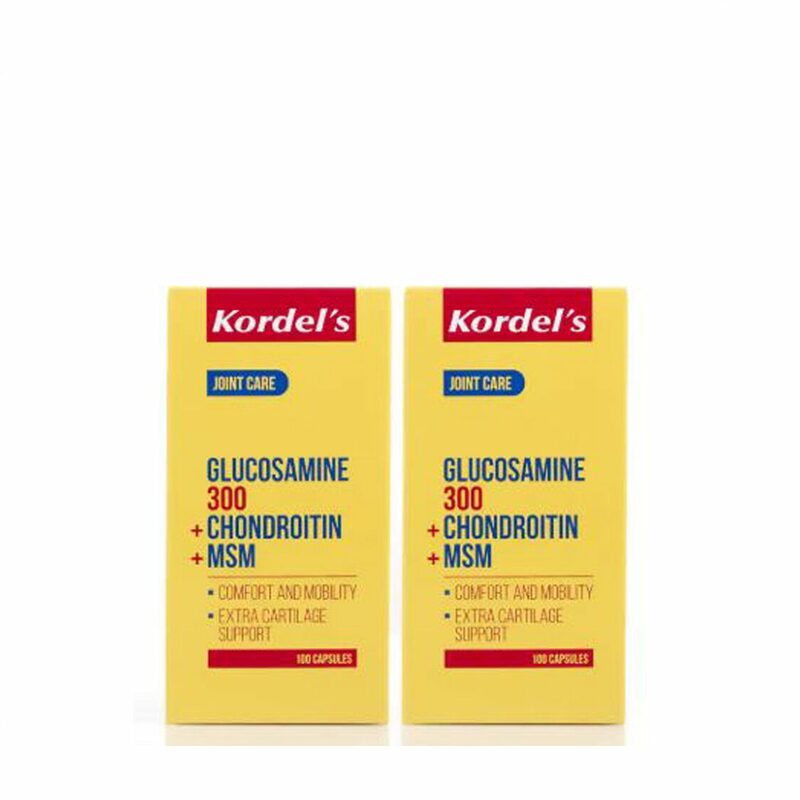 Glucosamine is a key factor in healthy cartilage, the tough connective tissue that cushions the joints. It naturally occurs in the body and is required by cartilage production.Cartilage protects the ends of connecting bones and supports joint flexibility and mobility. Chondroitin is an important structural component of cartilage and provides for joint health. MSM is a naturally occurring organic source of sulfur and a compound that supports joint comfort and mobility.